The Ijaw Youth Coun­cil (IYC) has kicked against the move by the Commissioner of Police in Abia State to try the de­tained members of the In­digenous Peoples of Biafra (IPOB) for acts of terrorism. 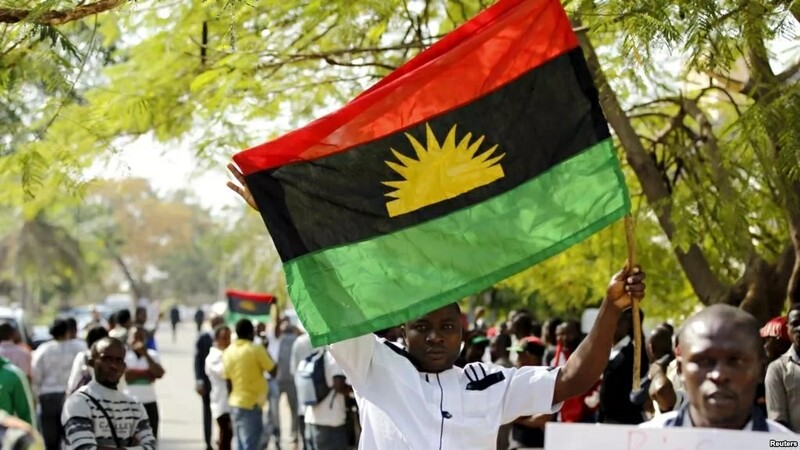 In a statement issued on Monday in Yenagoa by the IYC spokesman, Mr. Henry Iyala, said that it was unfor­tunate that peaceful agita­tions and assembly by IPOB would be termed as a ter­rorist organisation without following the laid down pro­cedures as contained in the Terrorism Prevention Act 2011 as amended and the extant laws. “It must be stated that for a person or a group of per­sons to be termed as a ter­rorist organization, certain elements of the said offence must have been breached, however, in the instant case then reverse is the obvious. “We therefore call on the Attorney General of the Federation whose duty it is to advice the President and Commander in Chief on weighty legal issues to ad­equately clarify on the steps and elements of the offence that must be proven before terming genuine agitations as a Terrorist Group. “Similarly, we call on the Nigerian Bar Association and the International Com­munity not to watch while innocent persons are been killed.